Simon undertakes work for a range of clients including financiers, corporates, not-for-profit groups, institutions and privates. Simon has a broad range of experience in the valuation of aged care facilities (going concern) and retirement villages (DMF assessment) for both mortgage security and financial reporting purposes. These include a wide range of property sizes and types including project related valuations for proposed developments (using feasibility modelling) and large mixed-use aged care sites that comprise residential aged care, resident funded and/or entry contribution/rental housing. 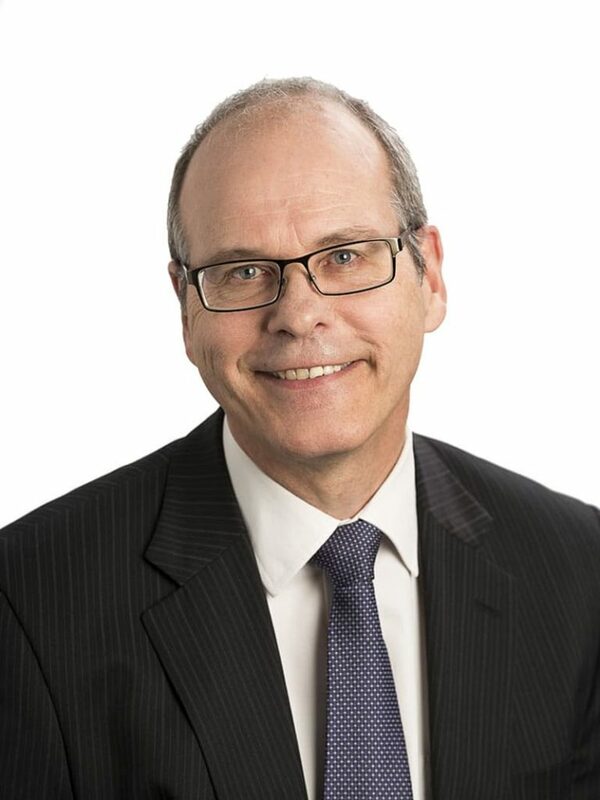 Simon has more than 25 years’ experience in property valuation and consultancy and over the last 15 years has been extensively involved in the aged care sector. Simon spent more than 20 years in the valuation and consultancy division of an international agency firm in Adelaide, as head of valuations in his final years, before joining m3property in 2013.